I was having an early dinner at a country club in a suburb north of Boston some years ago with several of the middle-aged members of my evening adult education class when an older friend of theirs came over to stand by our table. Someone introduced him as something that sounded to me a lot like “Carl Liss” (the name of one of my father’s pinochle buddies). “Are you the melamed?” the man asked me. I bristled a little, but I said yes. “Do you know the old rebeyim?” I was noncommittal. “Do you know the Hazon Ish?” I nodded, for I did recognize that book-based nickname. “He was my cousin!” said the man. His name, I belatedly realized, wasn’t Carl Liss but Karelitz. Rabbi Avraham Karelitz (the Hazon Ish). Later that night, when I got home, I went online and discovered that a large branch of the Hazon Ish’s family had indeed settled in the Boston area in the early 20th century and that there was even a Karelitz Road in Peabody. And that was the last time I thought about the Hazon Ish’s American connections until I read one of the stories in Benjamin Brown’s illuminating biographical study of the man, The Hazon Ish: Halakhist, Believer, and Leader of the Haredi Revolution. 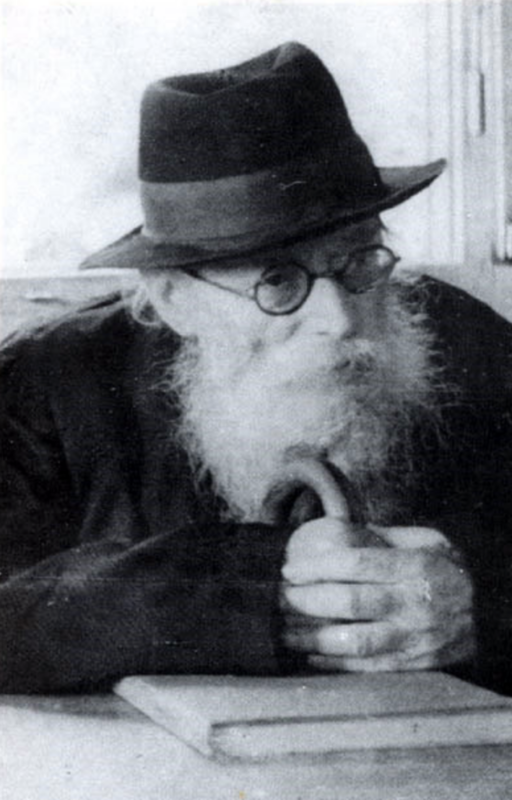 Born in Lithuania in 1878, the Hazon Ish strove to live a life that consisted of as little as possible aside from Torah study and was succeeding fairly well at it even in war-ravaged Minsk, in 1919, where he spent his weekdays alone in a two-room apartment, apart from his wife, immersed in sacred texts day and night. Once in a while, though, he would have to host one of his female relatives in the little apartment. On such occasions, to avoid impropriety, he would have another, younger male relative spend the night with him too. Years later, this relative recalled how “one night, when I awoke from my sleep, I saw him sitting in bed, with his yarmulke on his head. He hadn’t lit a candle but was studying by heart the Talmudic tractate of Eruvin.” This younger relative, Saul Lieberman, who later became a legendary professor of Talmud at the Jewish Theological Seminary of America, probably needed to hear only a handful of words to figure out what tractate his cousin was reviewing in the dark. Unlike so many of the other Karelitzes, the Hazon Ish never came to the United States. He even opposed the idea of other Jews migrating to “that country,” a land virtually devoid of Torah. His own desire, as early as 1923, was to go to Palestine. Anything but a Zionist, he was nonetheless stirred by the changes wrought by the Balfour Declaration and felt obliged to move to the Holy Land now that it would be feasible for him to devote himself to Torah study there. The problem was earning a living. It wasn’t his problem, to be sure. He had never held a job. But what would the breadwinner in the family—his wife—do to make ends meet? Would it be possible, he asked a friend who had already made the move, for her to do the only thing to which she was accustomed and set up a textile shop there? Business in Vilna was pretty good, however, and the Hazon Ish’s wife, Bashe, apparently didn’t want to go anywhere else. It wasn’t until her store was robbed and the Karelitzes lost everything, Saul Lieberman later reported, that Bashe dropped her resistance and the 55-year-old Hazon Ish, and his even older wife, set off for Palestine. They didn’t choose a new home to be near potential customers or to live in proximity to other pious Jews in Jerusalem, since the Hazon Ish wanted to settle in the midst of the “wilderness” of the “new Yishuv,” where he could plant seeds of Torah. Their eventual destination—Bnei Brak—might not seem to be the place most in need of that sort of cultivation, but in 1933 it was by no means the ultra-Orthodox center that it is today, and, indeed, it became so, according to Brown, largely as a result of the Hazon Ish’s decision to settle there. He chose Bnei Brak, it appears, mostly because of its relatively high elevation and cooler air. The haredim with whom the Hazon Ish affiliated himself took a very different path from the isolationists who regarded the whole Zionist enterprise as a travesty and strove to minimize their interaction with it. Even though they themselves weren’t Zionists, they lived amicably enough alongside them, participated in the development of the Jewish economy, and even established their own kibbutzim. Brown tells the story of how the Hazon Ish slowly became a leader in this community, a favored legal guide. He worked hard to establish and solidify the yeshivot of Bnei Brak and other parts of the country and offered stringent if compassionate advice on how to deal with the halakhic problems arising from agricultural life, even as he coped with an unhappy wife who was growing more and more ornery. Through the work he did at his desk and by means of his comings and goings, the Hazon Ish gradually attained preeminence over the other ultra-Orthodox sages in Palestine, and by the time the State of Israel was established, he was universally recognized as the gadol ha-dor, the great one of the generation. That’s what brought his arch-enemy David Ben-Gurion to his house (via the door, presumably, not the window) in 1952 for the meeting during which the haredi leader reportedly told the prime minister that the empty cart of secular Zionism ought to make way for the full cart of the Torah. Exactly what both men said on this occasion and what they meant are a matter of dispute, as Brown shows. But he also makes it clear that even after the establishment of the State of Israel by people whom he held in low regard, the Hazon Ish remained as convinced as ever that the spiritual strength of the haredim would ultimately triumph over the coercive power of the secular state. Allan Arkush is the senior contributing editor of the Jewish Review of Books and professor of Judaic studies and history at Binghamton University. 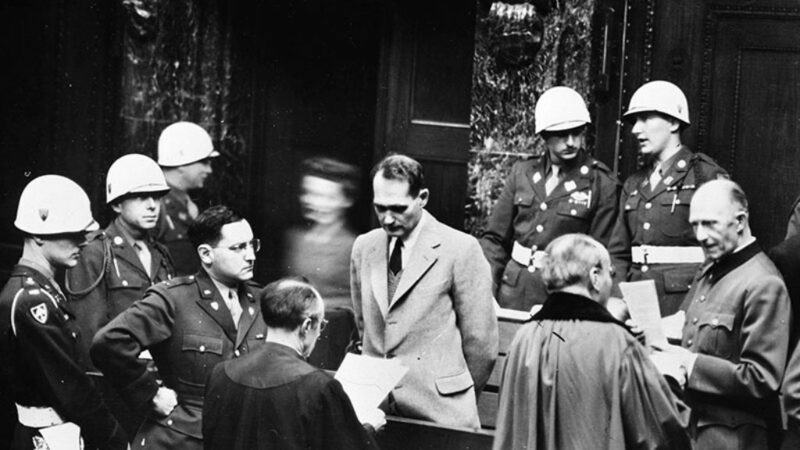 Both Kelley and Gilbert believed they could make a broad psychosocial argument despite the limited sample size, inconclusive tests, infighting, and lack of clear standards and definitions. The Torah reading cycle provides the structure not just for the Jewish year but also for countless volumes of commentary on the biblical text. On tradition as a first language. How does one survive psychologically under the control of chaotic evil? Take Evgenia Ginszburg, for example . . .